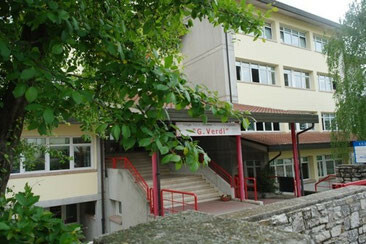 The Istituto statale di Instruzione secondaria superiore "Guiseppe Verdi" is a comparably small secondary school offering four different kinds of trainings. There is a grammar school for sciences, a grammar school for modern languages, a technical school for tourism and a technical school for mechanics. The school is located in the little town of Valdobbiadene with its 10.000 inhabitants, situated at the pre-Alpine foothills. The local economy is characterized by wine growing agriculture. Despite this fact the region is heavily industrialized and therefore many foreign workers are living there. The variety of culture in the region is also mirrored by our school as there are numerous students with migration backgrounds. 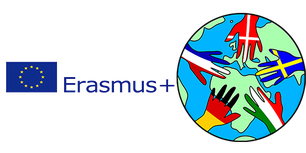 Due to that reason, we find it very important to support intercultural competence that can be achieved by international projects.